Markets have gyrated in recent months, making the path forward unpredictable. 2018 ended with mortgage rates in a downward momentum, mostly because of the carnage that took place in the stock market this past December. 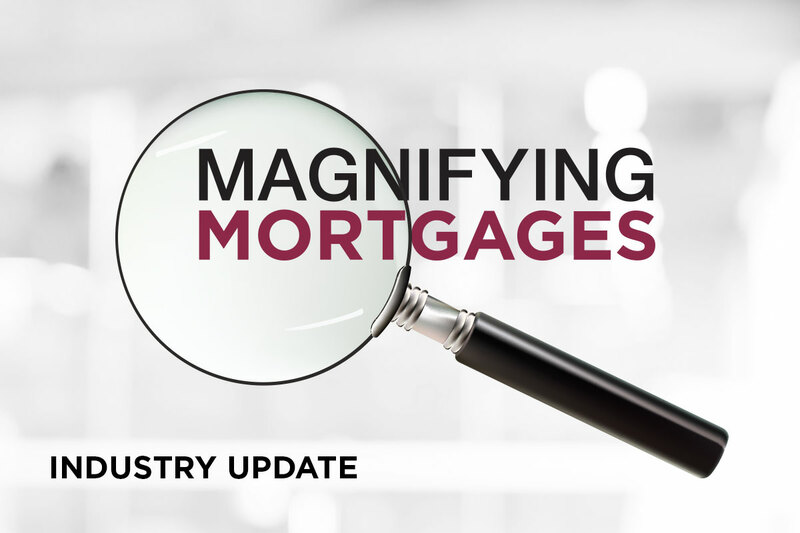 Due to a high-risk stock market, investors started moving toward safer assets such as mortgage backed securities (MBS) which helps lower mortgage rates; when more money moves out of the stock market and into MBS, mortgage rates decrease. January reversed the course of lower mortgage rates because money flowed back into the stock market and caused a sell-off in the MBS market. So, what happens to mortgage rates for the remainder of 2019? The Fed backed off its original forecast to raise rates three times in 2019; now projecting just two rate increases in 2019. Manufacturing gauges have slowed as weakening global growth and a trade spat between the U.S. and China deepen uncertainty. Consumer sentiment indexes have also begun weakening, and housing figures showed deceleration throughout much of 2018. Powell and his colleagues at the U.S. Central Bank do not have it easy. They are weighing conflicting signals on the U.S. economy as they try to ensure that the Fed achieves low, stable inflation and full employment over the long term. The next Federal Reserve Meeting takes place January 29 and 30, 2019. Everyone will be waiting with bated breath to see if the Fed holds steady with rates or if the increases continue. One thing is for certain, 2019 is going to be a bumpy year, so buckle up!